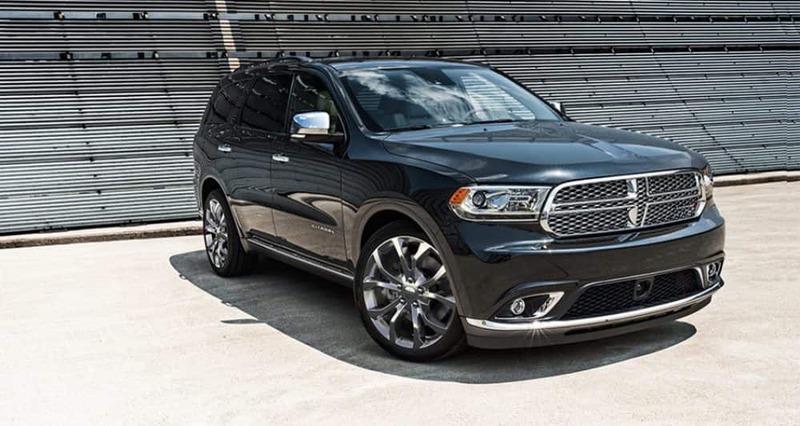 Our Chrysler Dodge Jeep Ram car dealership is stocked with all of the newest vehicles. The opportunity to aid folks in the Cockeysville area to get the car they want and deserve is what we're here for. Cockeysville is located in Baltimore County, and is a census-designated place. This area was named after the family who helped establish the town, the Cockey family. This census-designated place was the scene of a few Civil War engagements, like the destroying of telegraph lines, and even track by the Confederate cavalry. Even a bridge was burned in this area. Cockeysville is home to Marble that lies underneath the area. This marble has been quarried from Cockeysville for years. The climate of Cockeysville is humid subtropical, which makes for hot and humid summers, and mild to chilly winters. For folks living in the Cockeysville area, we can help you find the right new or used car to meet your needs right from our website. We understand everyone has different needs of their daily driving, and so we maintain a wide inventory of vehicles to help you find one that suits you. Are you searching Maryland for a pre-owned car? With our variety you won't need to look anywhere else. With an extensive selection of low-priced, high-quality vehicles, we are certain that we can locate a pre-owned car that suits your tastes. Finding an excellent rate on a car loan near Cockeysville is easy thanks to the folks at Thompson Dodge Chrysler Jeep Baltimore. Even if you don't have perfect credit, we have professionals on staff that can aid anyone in Maryland get a loan or lease that works for them. Our friendly staff will review your application as soon as it's received and get back to you in a timely manner. Our Chrysler Dodge Jeep Ram car repair center found near Cockeysville Maryland has the resources to insure your car runs as well as it did the day you drove it off the lot. Folks living near Cockeysville can also seek us out for the certified parts they require to keep their vehicle in the best possible condition. If you're interested in what our service can offer you then please arrange an appointment for your vehicle.